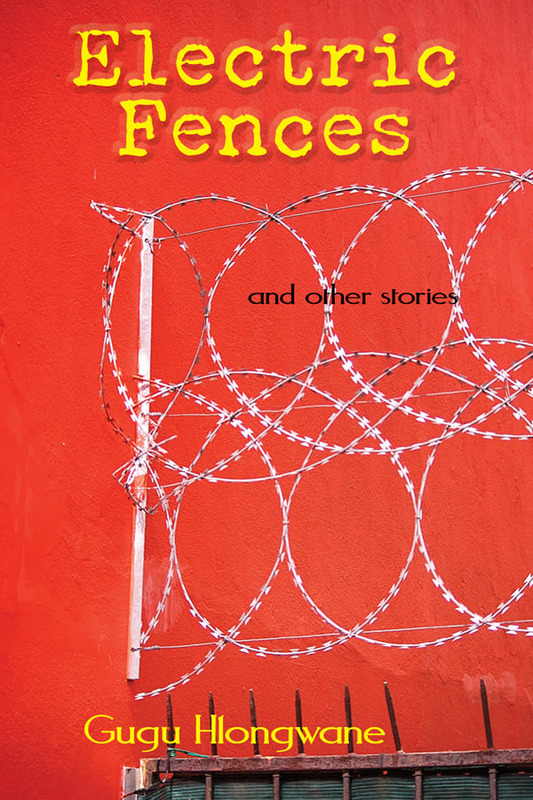 These gracefully understated stories, set during and post apartheid, depict the lives of South African black women. But their calm surface is illusive, violence lurks just beneath the surface. Whether waiting for news of their husbands, forced to yield to “the man,” coping with poverty, suffering white patronage and mockery, or confronting sexual abuse, the women are still able to find dignity as mothers, daughters, students, teachers, and lovers. A moving collection. Gugu Hlongwane was born and raised in South Africa. She went to university in South Africa, the US, and Canada (Guelph and York), where she did her PhD, and she now teaches at Saint Mary’s University in Halifax, NS. This is her first work of fiction.